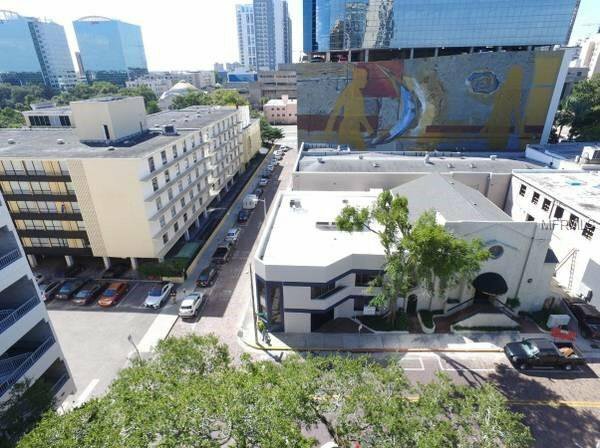 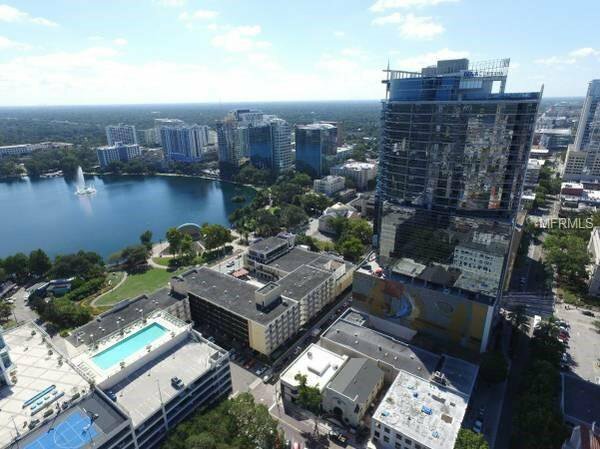 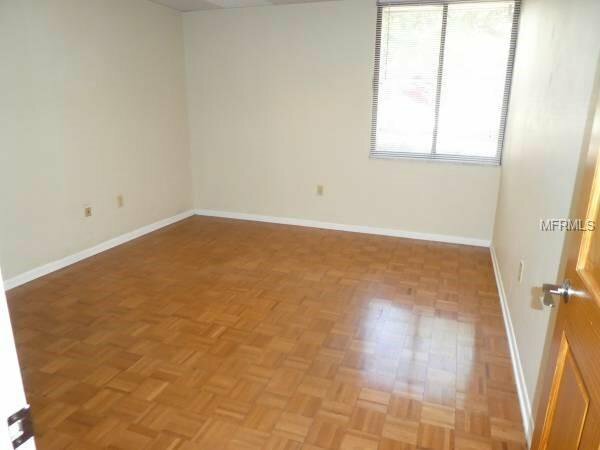 RARE INVESTMENT OPPORTUNITY IN FAST GROWING DOWNTOWN ORLANDO! 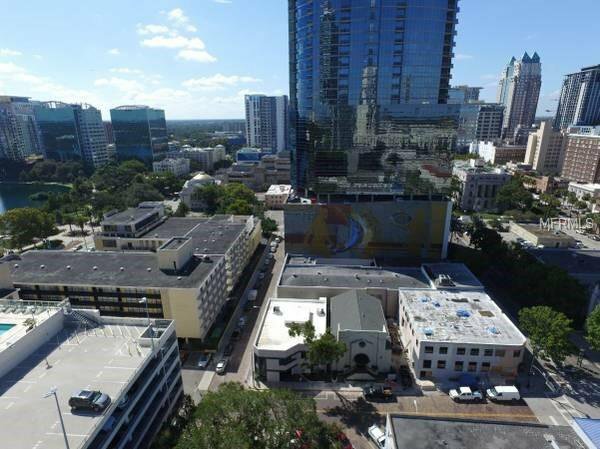 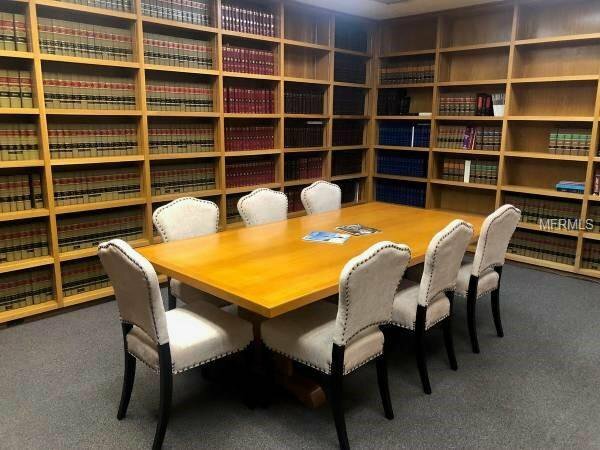 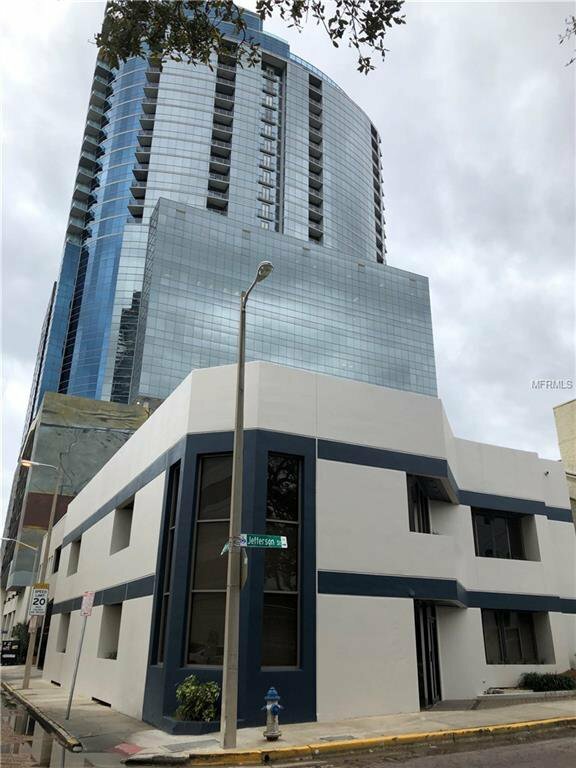 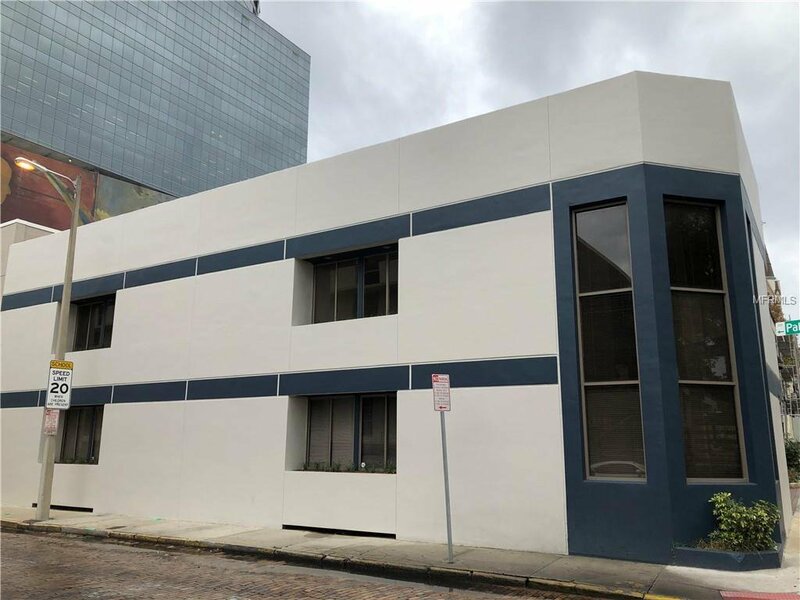 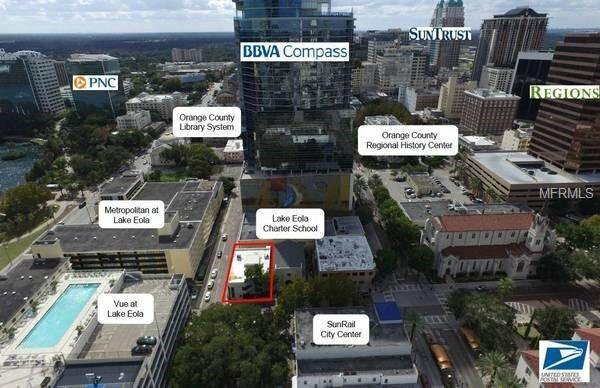 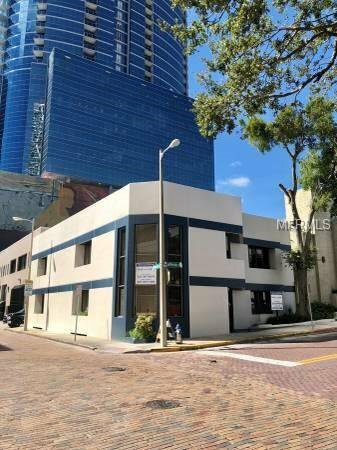 HERE IS A PRIME LOCATION AND IDEAL OPPORTUNITY TO PURCHASE AN AMAZING OFFICE BUILDING IN THE HEART OF DOWNTOWN ORLANDO. 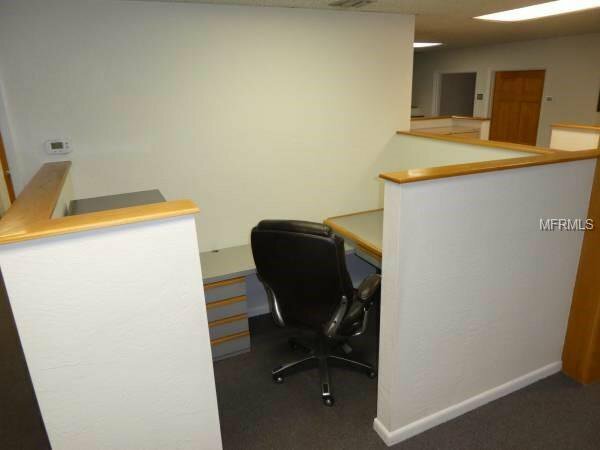 THIS PROPERTY IS MOVE-IN READY AND IS SET UP FOR VARIETY OF PROFESSIONAL USES SUCH AS A LAW FIRM, REAL ESTATE OFFICE, MEDICAL, TECH COMPANIES AND MANY MORE...THIS WELL MAINTAINED WITH HIGH-IMAGE 2 STORY OFFICE BUILDING (6,105 SF) FEATURES CURRENT ARCHITECTURAL STYLES AND IS SUITABLE AND DESIGNED FOR 1 OR MULTIPLE PROFESSIONAL GROUPS. 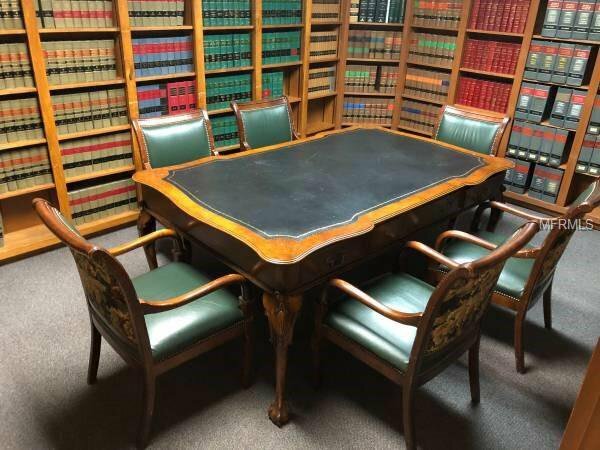 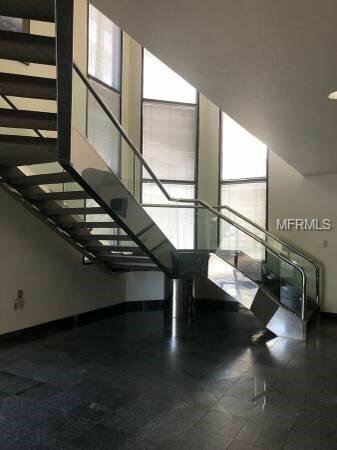 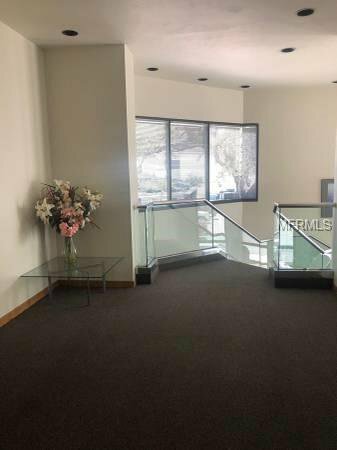 THIS BUILDING HAS WELL APPOINTED INTERIOR LAYOUT WITH 10 LARGE PRIVATE INDIVIDUAL OFFICE SUITES, 12 INDIVIDUAL OFFICE CUBICLES, LARGE LOBBY, 2 CONFERENCE ROOMS, PLENTY OF STORAGE, 4 BATHROOMS, LARGE KITCHEN AND 1 PRIVATE PARKING. 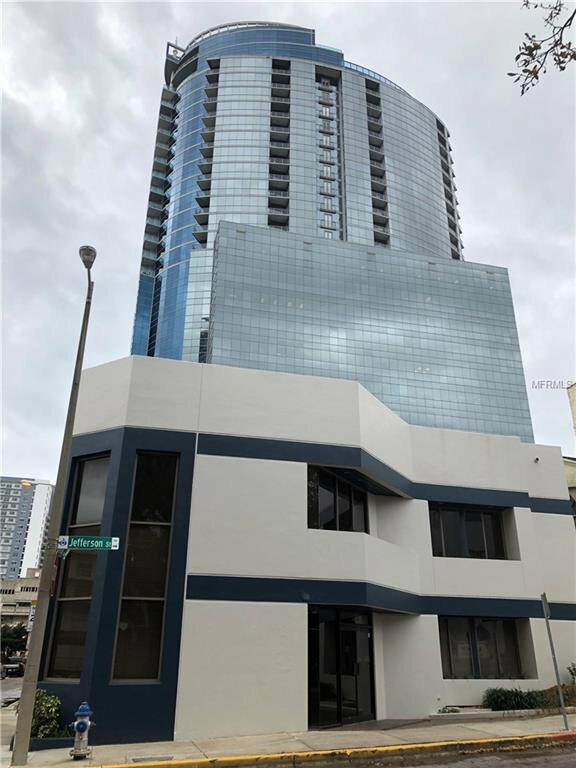 Listing courtesy of HAREONE REALTY GROUP.